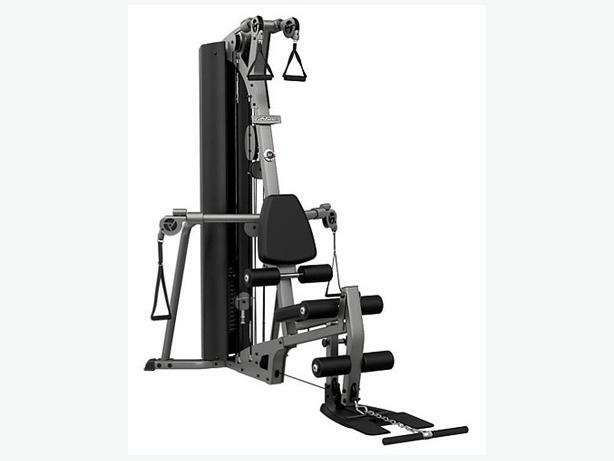 With the Life Fitness ParaBody CM3 Cable Motion Home Gym without Leg Press you can train for day-to-day and sports-related activities with the versatile ParaBody® Cable Motion™ Gym System. Using pulleys and cables, your range of motion is unrestricted and your movements are completely natural and biomechanically correct. 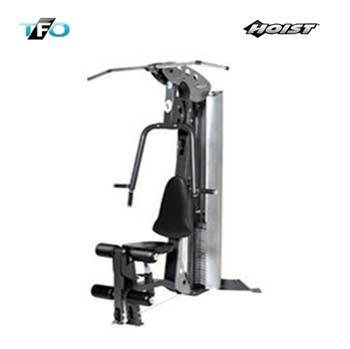 This makes the CM3 an effective, easy-to-use way to build balance and stability for multiple muscle groups and enhance your daily activities – whether it’s on the job or in recreational sports – all with one compact and durable machine. Functional Training is what the best modern mutigyms are aimed at, but what is Functional Training? If you play Football, Tennis, Squash or other sports, then you’ll generally have a specific set of movements that you need to strengthen for. 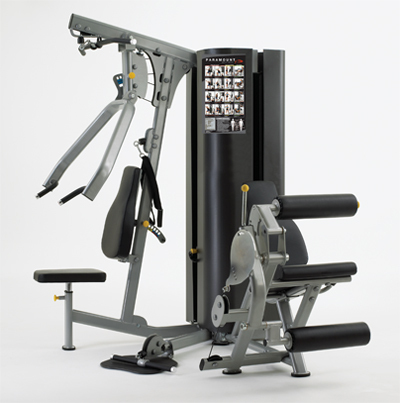 The CM3 Cable Motion Gym is well set-up to handle a wide array of exercises using the stirrup handles and ankle strap. 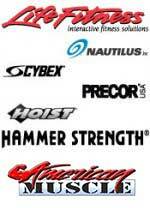 – Included accessories: Revolving low row bar, ankle strap, two pairs of soft strap handles, wall chart, 160-lb. (73 kg) weight stack, instructoinal DVD.